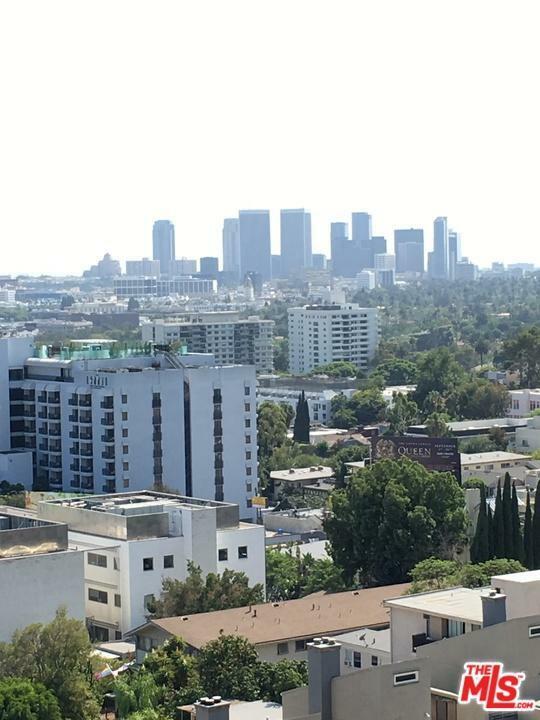 FULL SERVICE SHOREHAM TOWERS, BEUTIFULLY FURNISHED REDONE STUDIO WITH AMAZING SOUTH UNOBSTRUCTED CITY LIGHTS VIEW CLEAR TO CATALINA ISLAND. 24HR RESIDENT & GUEST VALET PARKING, CONCIERGE, POOL, SPA, WORKOUT ROOM & MORE. ALL UTILITIES INCLUDED & DIRECT TV. 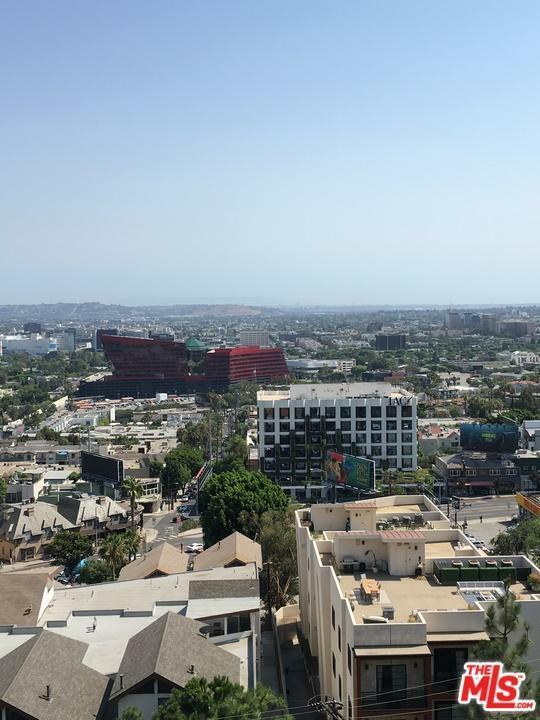 ONE BLOCK TO SUNSET PLAZA SHOPS, RESTAURANTS & NIGHT LIFE. 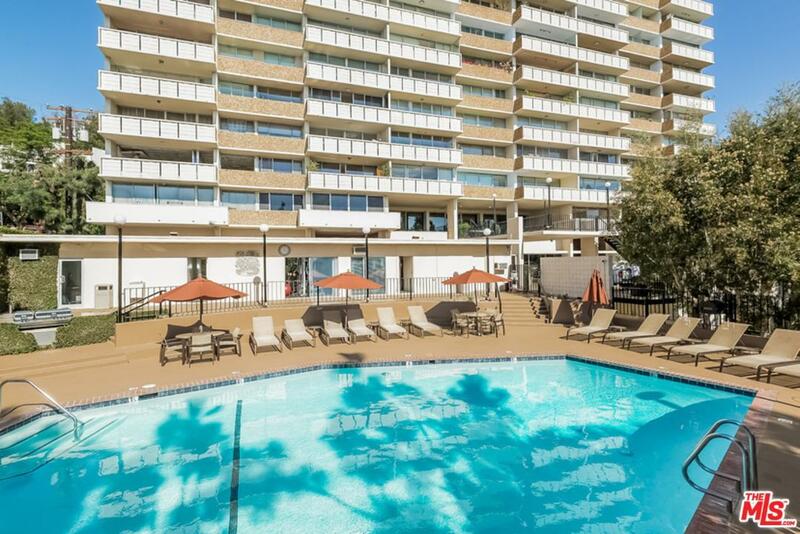 Sold by Guy Fedele BRE#01169788 of Gold Star Realty - Encino. 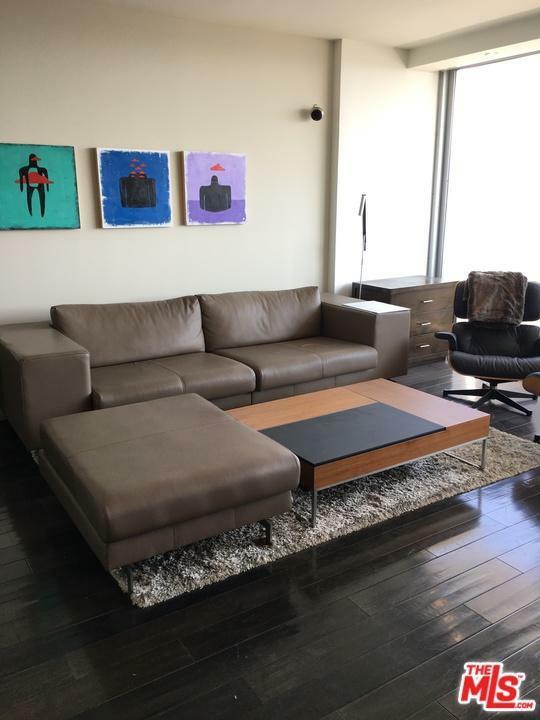 Listing provided courtesy of Guy Fedele DRE#01169788 of Gold Star Realty - Encino.